Celebrating the successful landing was only the beginning. The operations team had to adjust to a longer than terrestrial day to steer to rover (Credits: NASA). It accounts for no more than 39 minutes and 35 seconds but the difference between the terrestrial “day” and the Martian “sol” can really mess up human circadian rhythms. It is like skipping one time zone every day, leading to a permanent need to adjust to a feeling of mild jet lag. As everyone who ever experienced jet lag knows, deviating from the internal clock usually leads to sleepiness and impairs the ability to concentrate and think clearly. 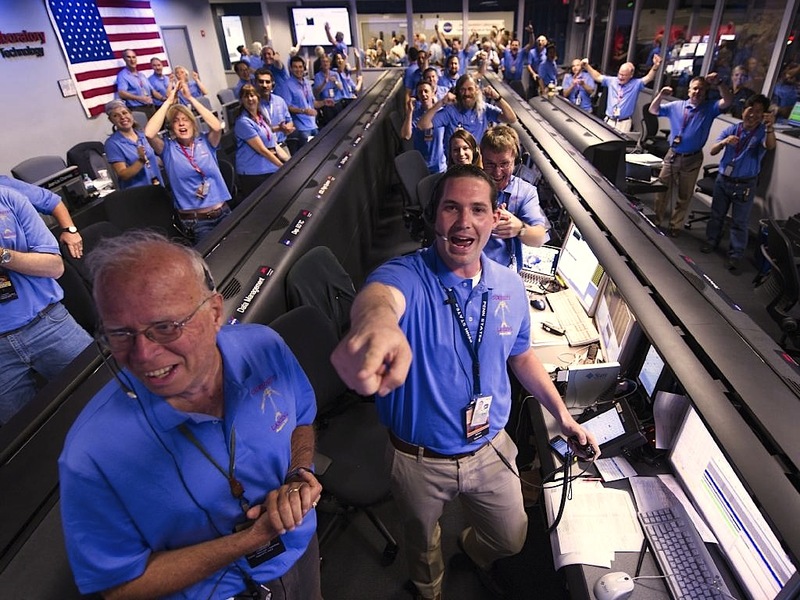 As NASA’s Curiosity rover continues its journey over the Red Planet’s surface, this adjustment to space jet lag is exactly what the operations team in NASA’s JPL are going through. The mission requires them to steer the rover in the real Martian time making it impossible to follow a 24 hour schedule. The results of a study conducted on the engineers operating the previous Martian lander Phoenix could help with this challenge. The research was conducted by the Brigham and Women’s Hospital scientists and results were published in the September issue of the journal Sleep. “Our study investigated the effectiveness of a pilot program to educate the mission personnel on how to reset their body clocks more quickly and how to improve their sleep, alertness and performance,” explained Steven W. Lockley, neuroscientist and senior investigator. 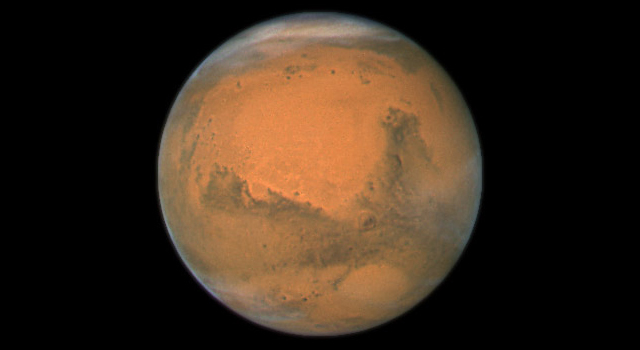 A day on Mars lasts 24 hours and 35 minutes and is called the sol (Credits: NASA). The mitigation techniques included some very simple rituals such as precise timing for a cup of coffee or taking a nap. Another tool used to help the team reset the circadian clock was exposure to bright blue light. According to previous research results, shortwave blue light is the most efficient tool to synchronize the internal rhythm. It also influences the production of melatonin, the hormone that induces sleepiness. Results of the team members’ urine analysis proved that in most cases the individuals really began to live on Martian time, prolonging their day cycle to the Martian 24 hours and 40 minutes. The successfully adapted individuals also had longer and better sleep than those who stayed on terrestrial time. The importance of successfully adapting to Martian time cannot be overstated. In 1997, another Rover was cruising around Mars, but that time no special training was dedicated to help the operations team adjust to the Martian day. Even though the rover was successfully sending data, the operation had to be stopped after a few weeks as the exhausted crew wasn’t able to cope anymore.